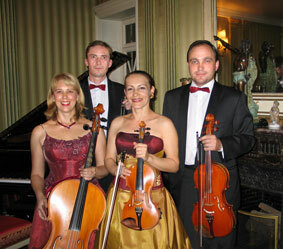 The Ars Nova Quartet of the Astrakhan state philarmonic society (Russia) was formed in 1997. 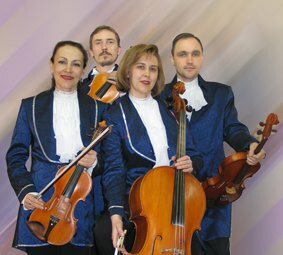 The Ars Nova Quartet is dedicated to providing the Astrakhan area with the best variety and quality in string quartet music. Music from the classical masters such as Bach, Haydn, Mozart to light jazz, show tunes, tangos. The Ars Nova Quartet gave many successful concerts in Russia, Kazakhstan and Italy. Their performances full of dynamic and professional ability.